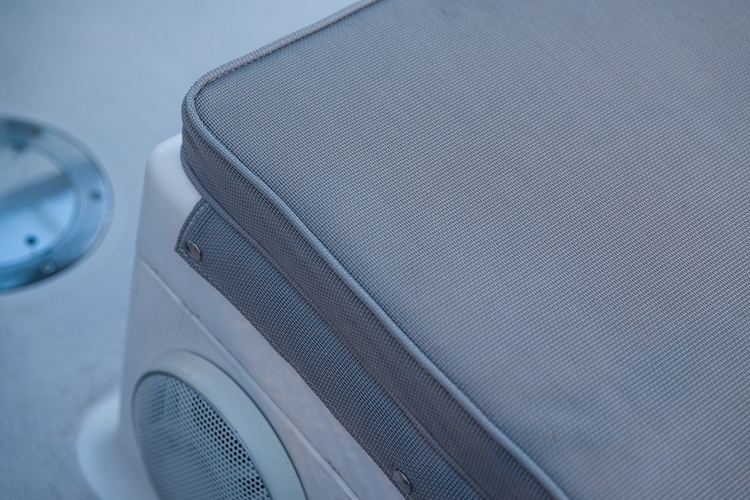 proven to stand up against extreme conditions and extremely high standards – including yours. 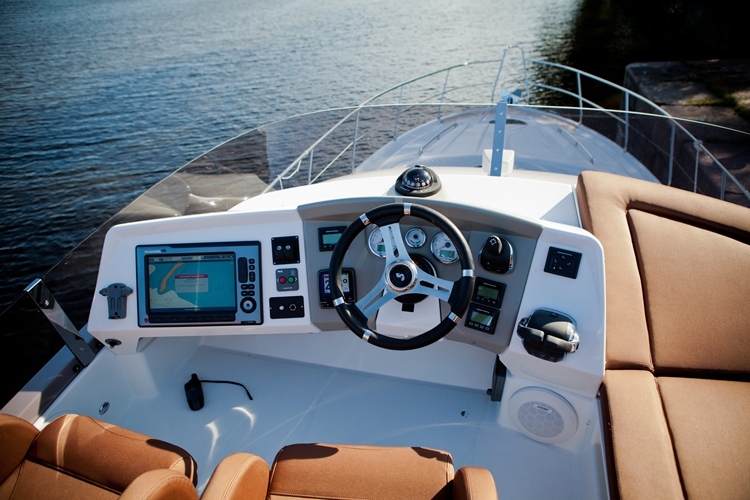 Since 1980, 303® has been the premium choice for avid boaters and marine enthusiasts who refuse to settle for any less than the best. No other brand works as hard to keep the things you love looking like new, longer. 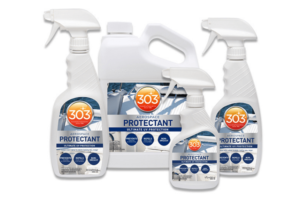 Thoroughly clean your boat from bow to stern with the only cleaner you’ll ever need. 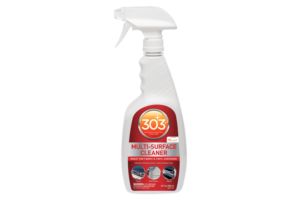 Safe for all types of upholstery and vinyl, the marine version of 303® Multi-Surface Cleaner delivers robust cleaning agents designed to counteract the damaging conditions of sea and sand. Resist water, even when you’re on the water. 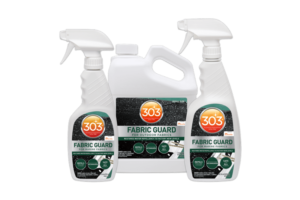 303 Marine Fabric Guard creates a powerful shield to greatly increase repellency and protect against oil and water- based stains. 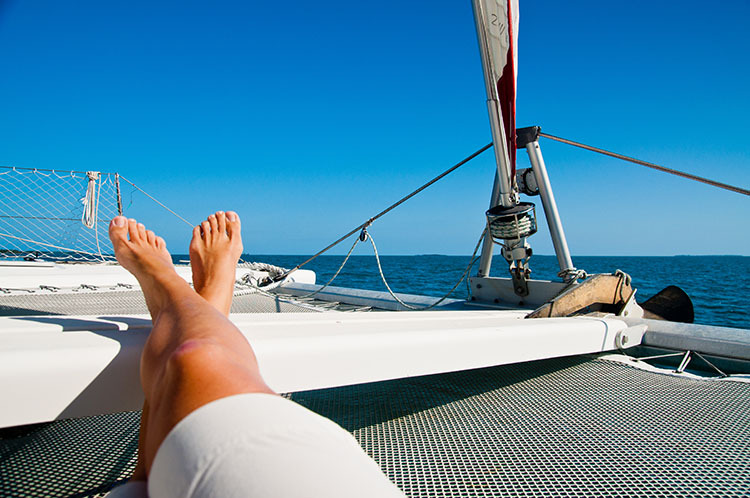 Spray it on outdoor fabric seats and cushions, boat covers, awnings, Dacron sails and more!